Orange Tree Orchard near Oliva in Valencia, Spain, Europe. Source: http://www.valleycenterorganicgardens.com. In pre-Dutch days, when the Spanish ruled Curaçao in the early 1500s, they imported their deliciously sweet Valencia oranges in the hopes of cultivating a New World citrus crop. 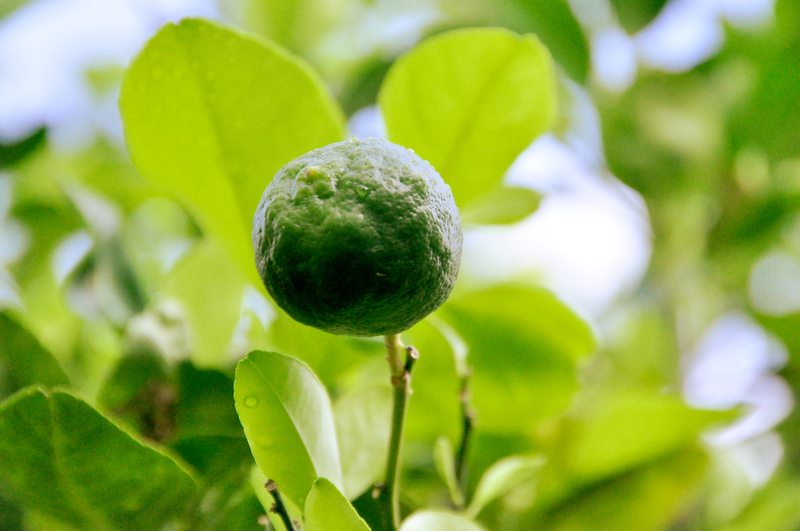 Originally from Southern Asia, the orange made its way to Syria, Persia, Italy, Spain and Portugal… then Spanish missionaries planted it in California… and Spanish explorers took it to Florida and the West Indies. But their beloved Valencia didn’t adapt well to Curaçao’s dry climate and arid soil: it transformed into a hybridized shriveled, bitter, greenish brown “orange”… not to be confused with sweet and zesty Valencia. 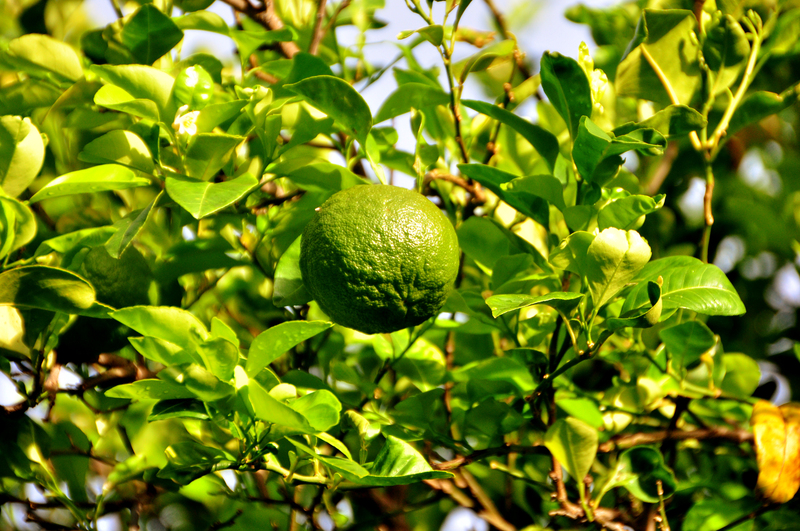 The Laraha orange grew wild and remained long after the Spanish left Curaçao… their fruit so bitter that our goats would rather starve than eat them. But Curaçaoans didn’t give up on the Laraha. Old advertisement displaying traditional clear liqueur. ‘Blue Curaçao of Curaçao’ or simply ‘Blue Curaçao’? Well, as it turns out, the traditional clear version was colored blue in the 20th century, by simply adding good old-fashioned, ‘all-natural’ food coloring… imported from the US of A. 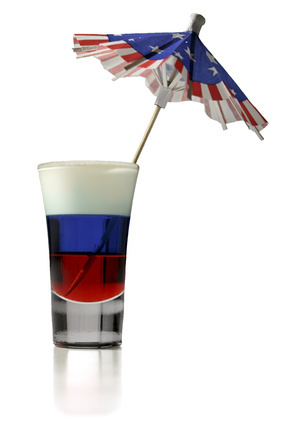 The genuine Senior ‘Curaçao of Curaçao’ Liqueur is actually clear as day and consists of Spanish, German and Dutch ingredients — modified and adapted in Curaçao by creative Curaçaoans — and colored blue (and other lesser-known colors) to appeal to American cocktail aficionados. 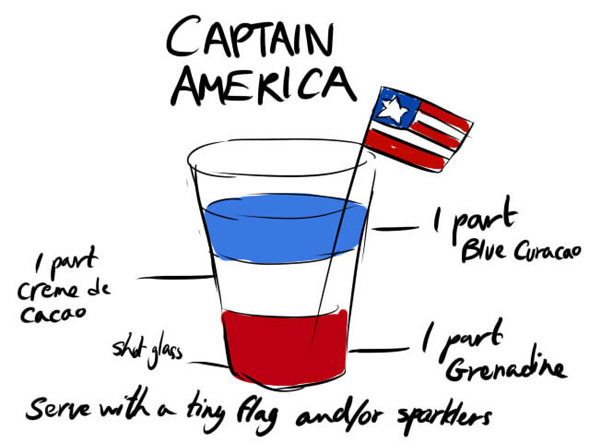 Next time you sip a blue cocktail, please note that it came from the awesome island of Curaçao! Visit Landhuis Chobolobo (free admission) and time-travel to 1896, where genuine Senior Curaçao of Curaçao Liqueur is still distilled in the same copper still and the same wooden knife is used to peel Larahas… Open on weekdays from 8:00am to noon, and 1:00pm to 5:00pm. For more info, check out the Curacao of Curacao website, where you’ll also find a few tasty cocktail recipes. You might also find the original Curaçao of Curaçao Liqueur closer to home if you live in the US; Anchor Distilling Company imports the genuine liqueur in their round bottles – so as to not be confused with its mass produced substitute sans Laraha oranges. Great in fruit salads too! Great in fresh fruit salads too!